Vietnamese pho has invaded the global scene. Many countries across the globe are now opening up to the unique pho from Vietnam. The dish, a concoction of richly flavored broth, noodles, thin beef cuts or sometimes chicken, and other garnishes, is a well-known Vietnamese delicacy that is considered a staple dish in the home country. Now, the dish has taken over not just Asia and the United States where large Vietnamese communities gather, but other continents as well. It's global pho. It's pho franchises. As the dish becomes popular across the globe, several variations have come up, and pho has become more than just a dish. 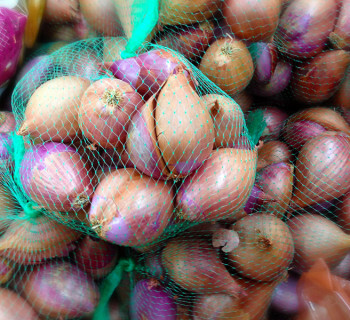 In fact, it has developed an entire cuisine all its own, with traditional, vegetarian, and many other unique variants. For the pho hard-cores like myself, we can't stand our beloved noodle dish going the "fusion" route that creative chefs have done to many other Asian foods. We like pho just the way it is, or was. But I digress. Back to pho. The broth is an important, if not the most, part of a pho dish, and it takes hours to prepare. 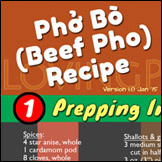 The subject of making pho broth is another article altogether, but needless to say, pho bo (beef pho) and pho ga (chicken pho) each uses, among other ingredients, a variety of beef and chicken bones and meats respectively in the broth. Other ingredients, such as star anise, ginger, cloves, and cinnamon, are added to enhance the taste of the broth. The noodles, on the other hand, are rice noodles that add an extra texture to the dish. Pho noodles, called banh pho, are never round. Rather, they come in a variety of square or rectangular cross sections at different sizes. 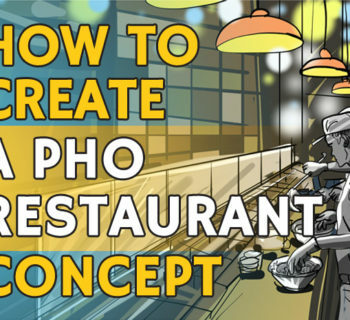 The process of serving a bowl of pho normally starts with banh pho placed in the bowl, then topped with different types of meats being ordered (flank, well-done steak, brisket, rare steak, tendon, tripe, etc. ), and finally, with a large ladle, the steaming broth is poured over both. Once served at the table, the diner adds garnishes sush as Thai basil, lime, chili peppers, white and green onions, bean sprouts, and culantro based on personal preference. For a little added kick in flavors, condiments such as hoisin, fish sause or chili sauces can also be added. In a purely vegetarian pho dish, absolutely no meat is used, not even seafood meat. The dish is an adventurous concoction, but the end result is a delicious, exotic soup and noodle dish with exquisite flavoring. Vegetarian pho can be found served at specialty vegetarian restaurants and at public and holiday celebrations in Buddhist temples. During these events common folks visit the temples by the hundreds and thousands, and among the many strictly vegetarian dishes offered at the temples is vegetarian pho. With Vietnamese living in large and small communities across the world, Pho has become available and popular worldwide. Just like within Vietnam, pho restaurants open to serve just one food - pho. While many do offer other varieties of Vietnamese fare - and they are very tasty too - most clients come for pho. Once pho went global, the next natural step is pho franchises. 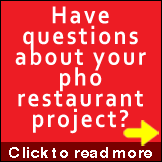 Witness current top pho franchises such as Pho Hoa, Pho Que Huong, Pho 24, Pho Empire, and Pho & Grill. 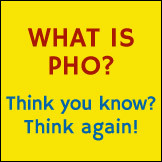 Pho Hoa is the leading U.S.-based pho franchise with branches scattered all over the United States, Canada, and Asia, with branches in Korea, Malaysia, Singapore, and the Philippines. The company brands its offering as healthy pho, with low-calorie pho dishes that still have the exquisite pho flavor and the adventurous mix of spices and garnishes. I don't think they do anything different from other classic pho recipes. It's just marketing at work on the non-Vietnamese clientele. Across the Pacific Ocean, there's Pho 24, a Nam An Group-owned noodle restaurant offering fresh, healthy, and tasty pho dishes with careful blends of spices and flavorful ingredients. Pho 24 is headquartered in Saigon, Vietnam, and during the past few years, it has been working on creating an international presence for the brand. There's also Pho Que Huong, another U.S.-based franchise which has taken home an award from Dallas Morning News for their pho dishes with that distinct and yet unique pho taste paired with several other Vietnamese delicacies for a true exotic Asian dining experience. These are just some of the pho franchises that, together with hundreds of individually-owned pho restaurants, contribute to the popularity of what is now can be called the global "Pho-nomenon." For an earlier take on pho franchises, read my post titled "Vietnamese Pho: Franchised and Going Mainstream?" 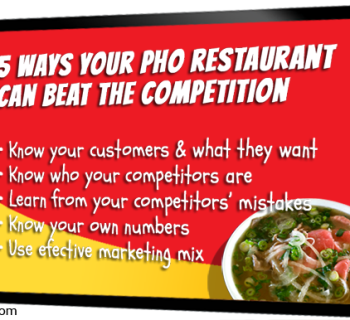 We'll look at some of these and other pho franchises in detail in other articles.